Discussion in 'iPhone and iPad Games' started by TouchArcade Bot, Jun 7, 2015. 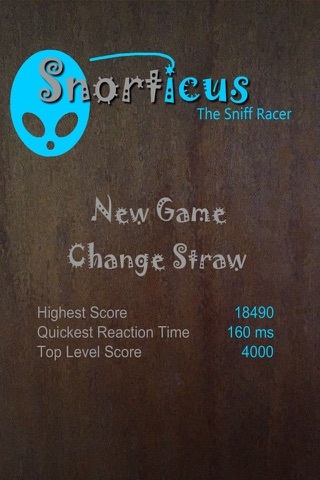 You are Snorticus! A small alien from the planet Titax X2. 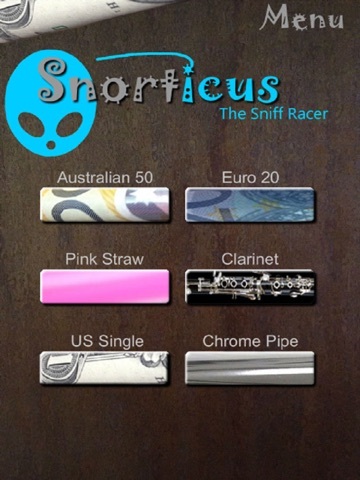 This race of creatures have genetically evolved over time to have just two eyes and a "Snorter". 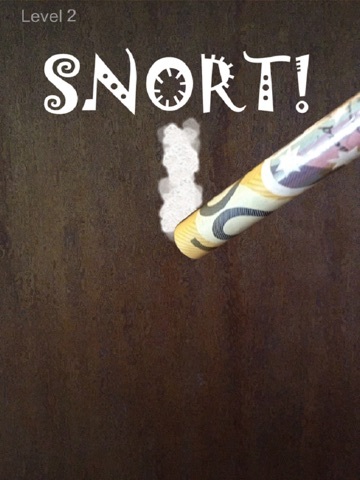 all food and items consumed must be done so through the "Snorter" and as such they pride themselves on speed and reaction time of a good Snort. Compare scores with your friends and may the best snorter win. What? 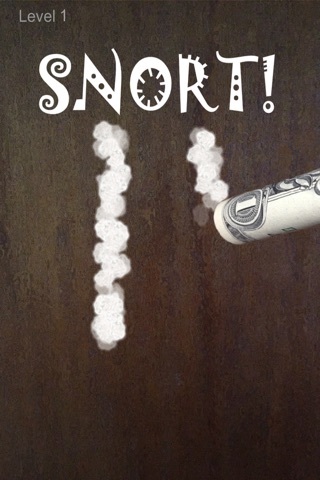 A cocaine app in the AppStore? Must've slipped by! !